How to Choose Your Right Items? 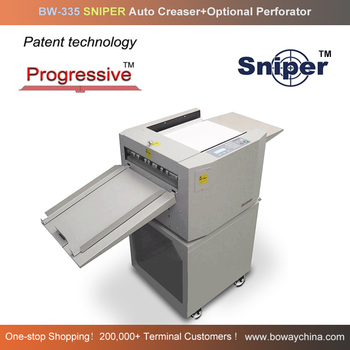 Paper Sniper Progressive Creasing , and Perforating (Option). 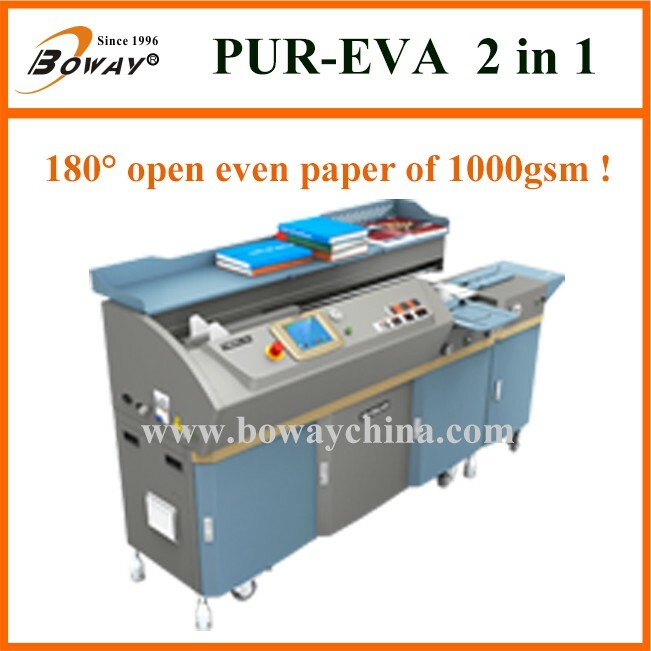 Paper Type : Chrome paper, Laminated Paper, UV Coated Paper,etc.. Score 0-8 lines in one pass (Optional). 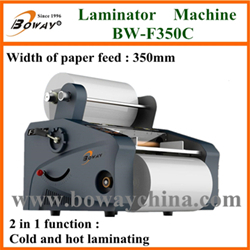 Paper type Chrome paper, Laminated Paper, UV Coated Paper,etc. How to realize Progressive TM ? 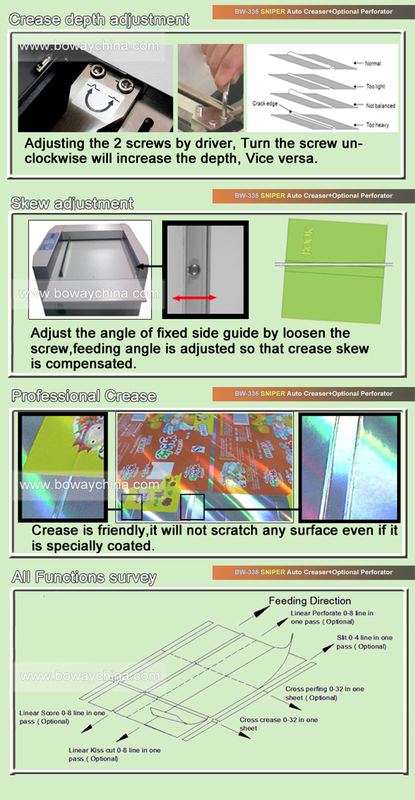 Users do not have to program different positions in their Auto Creaser or do lots of alignments with a Manual Creaser. 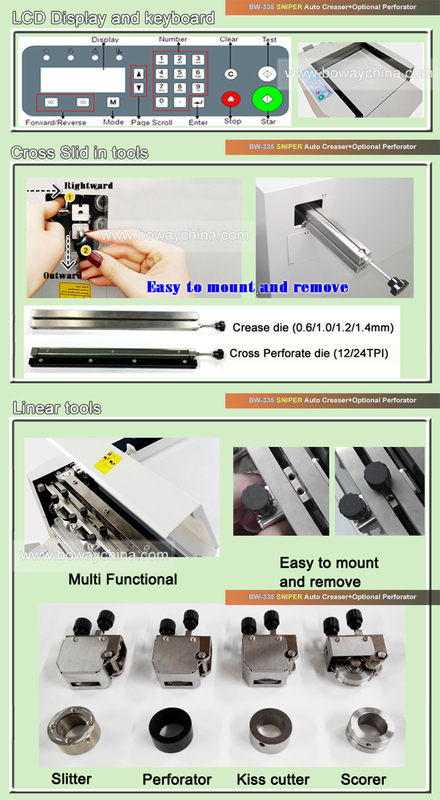 Find the Progressive TM mode in control panel of the machine. Input Progressive TM type, initial position,Progressive TM depth and total sheets. You don't have to input crease data one by one to program a job.Print a mark on the position where you want to crease.Sniper TM Auto Creaser will crease on the mark on the fly. With Sniper TM patented technology, programming or finishing is completed at the prepress stage. Reduce the chance of errors leading to waste. Terms of payment T/T, L/C, Westion Union. CO, FORM A, FORM F, FORM E etc. 2. What is the repair, exchange & refund policy? Exchange and refund only on big defective units (beyond repair).For buyers' used machines, we only can support repair service. Repair: We provide free spare parts (just include the main board and motor) within the warranty period. Buyer should provide serial number and photos of defective machines, but buyer should pay the shipment charges and return us the broken parts. Exchange: If you reported problem to us in one month on arrival of the machine, we accept the exchange. 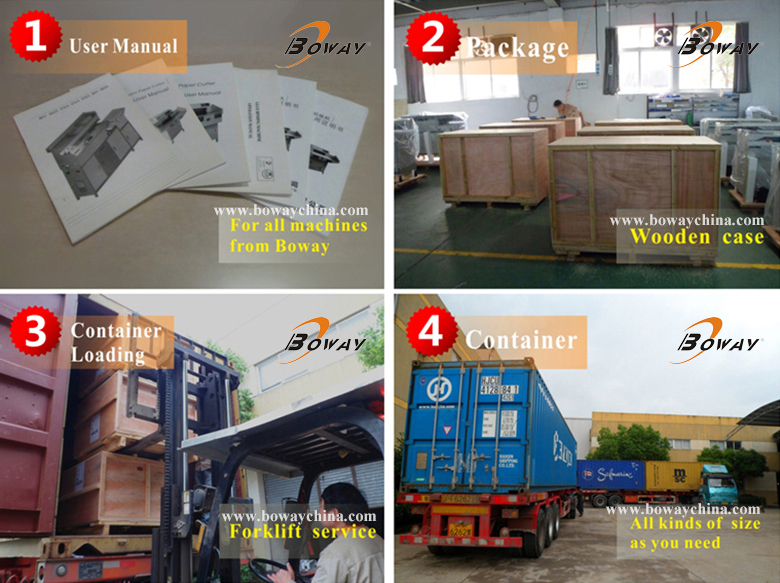 Buyer needs pay the ship back sea freight and the sea freight for new machine. Refund: If you reported problem to us in one week on arrival of machines, we accept the refund, but we only refund you the payment after receiving the returned goods. 3. What about when one year warranty over time? 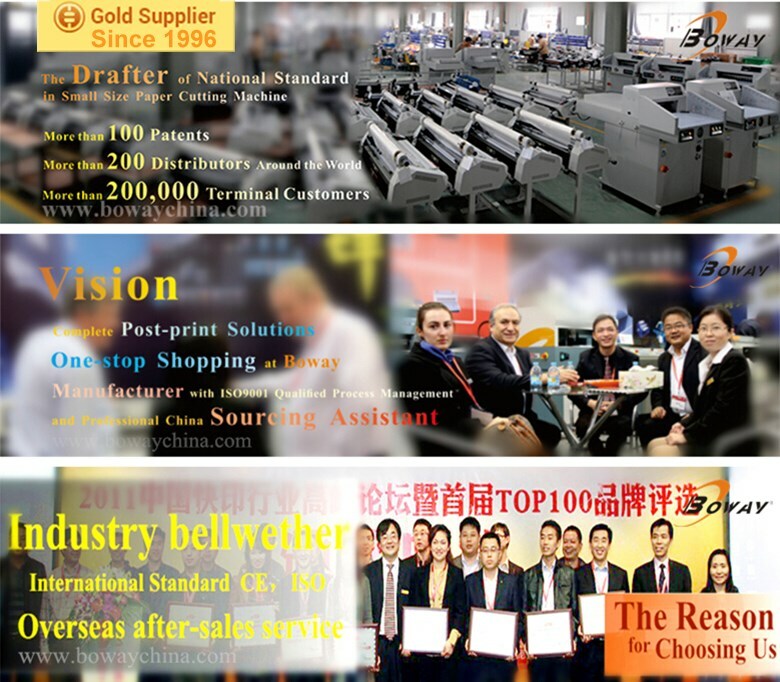 We still offer the repair service to you when the warranty time is over, even we can offer you the repair service in the whole life of machine. 4. 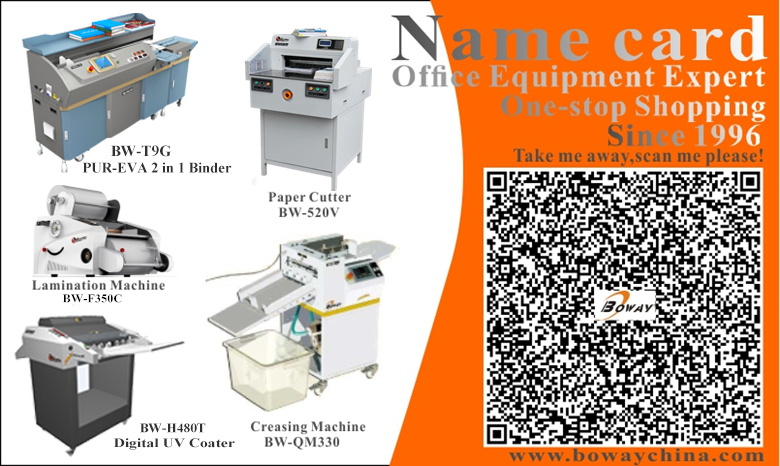 How to support you when you purchase our machine in first time? When you meet the problem of our machine under the situation that you are not familiar with our machines. 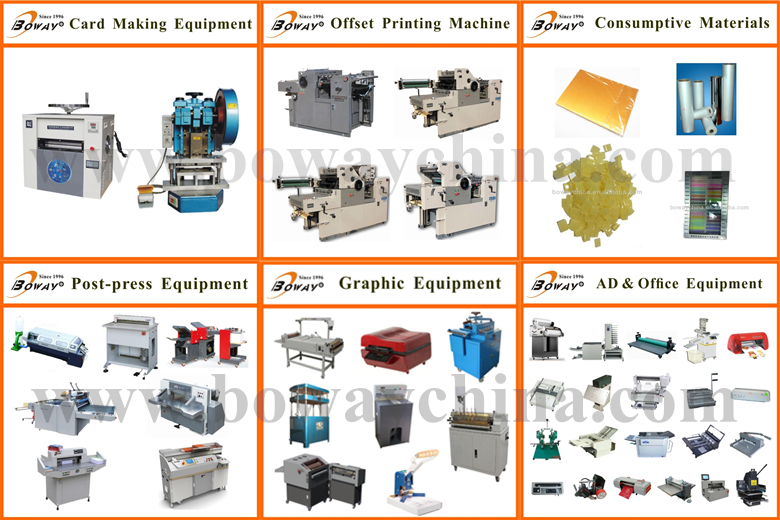 u You can send your technician to our factory to attend the skill training. 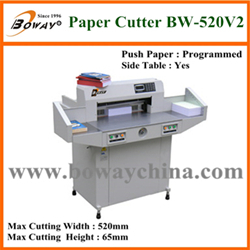 Post press machine,such as Perfect glue binder, paper cutter, Roll laminator, UV coator machine and some small office equipment. 3.What is the minimum quantity for order? 5 pcs or 10000 USD for order. 4.Do you have stock product to sell? 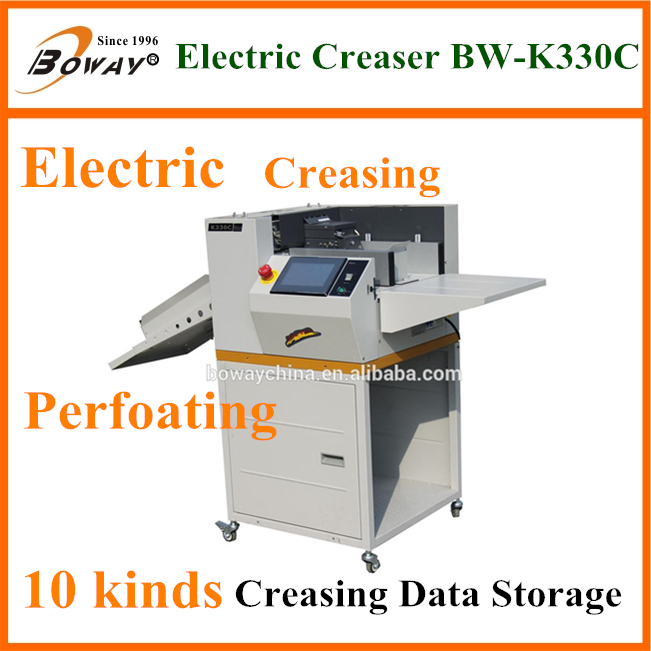 Maybe , It’s depend on which machine ,you like? 5.Do you inspect the finished products? Yes, Each step of production products will be camed out inspection by QC department before shipping. 6.How do you ship the finished products? Payment term: T/T before shipment. We accept payment via the Paypal /Western union/TT, you can choose as you like.